We are a award-winning company in shipping industry. We have more than 20 years experience inproviding ocean freight forwarding, sea transportation and transshipment from all major port within Malaysia and South East Asia. We involved in shipbuilding industry for more than 15 years and specialize in building tugboat, barge, landing craft, OSV, AHT and Cargo ship. We provide a complete line of 50 and 60 Hz Marine generator sets from 4.5 to 500kW that can be installed in tugboat, Landing craft, supply vessel, crew boat, commercial fishing boats, high-performance yachts, passenger vessels, ferries and cargo ships. We have 2 shipyards located at Sungai Bidut and Sungai Sadit that can cater for floating ship repairs and dry docking. 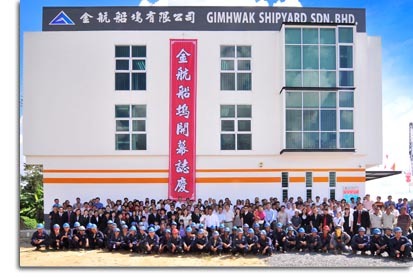 GIMHWAK group of companies started to involve in the shipping, ship repairing and ship building activities since 1997. The Founder and Managing Director of the Group Mr. Yong Ing Hui has more than 45 years of experience in the industry, from repairing, designing and building to the operations of various types of ship and vessel, marine engine, generator sets and cranes. 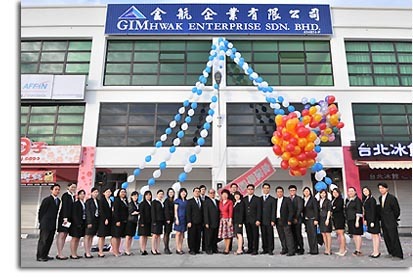 GIMHWAK is involved in shipping and forwarding for more than 20 years. We provide ocean freight forwarding, ship transportation and transshipment from all major port within Malaysia and South East Asia. Ship repairs including of hull and machineries repair work, cutting, welding, installation, modification, fabrication, rebuild, dismantle and disposal of all kinds of ships. 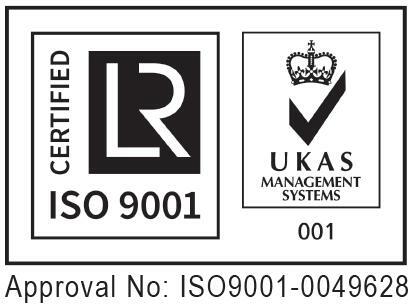 Our Corporate Slogan: Your Marine Solution!